Overwatch and Dark Souls might not seem like the most obvious candidates for an artistic mash-up, but DeviantArt user Doctaward begs to differ. 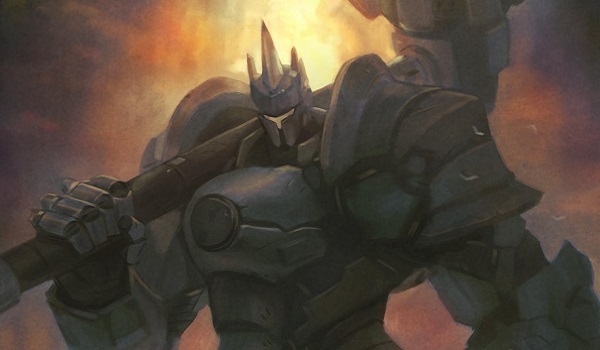 As the folks over at Game Informer discovered, this guy decided to reimagine what a bunch of the Overwatch heroes would look like as bosses from the popular (and notoriously difficult) Dark Souls series. While Overwatch is bright and colorful, Dark Souls is frequently dark, gritty and oppressive. The former is a team-based shooter while the latter is a tough-as-nails fantasy RPG. Overwatch is a brand new IP while the Souls series apparently wrapped up its run with the most recent entry. In other words, you can’t find games that are much more polar opposites than these two. Doctaward felt differently, however, seeing the Overwatch characters in an unexpected light. You can check out his creations on his imgur page, which we’d highly recommend you take a look at. We’ve got several samples of his work embedded in this article, but you really need to see the full-scale versions to get the (literal) full picture. Doctaward’s introduction, in stark contrast to these pictures, is plain and simple. “I drew Overwatch heroes inspired by Dark Souls,” it reads. This five-image collection confirms two things. First, with a creative eye, it seems like pretty much any character can be turned into a Souls baddie. Second, somebody needs to hire Doctaward with a quickness. The guy clearly has talent. His “Angel of Mercy” shows off, you guessed it, the angelic Mercy as a towering goddess, complete with cowering worshiper. “Guardian Reinhardt” fits into the Dark Souls universe the most easily, with Reinhardt’s armor already fitting nicely with the world of knights and dragons. That massive hammer he wields is also perfect for a Souls game. 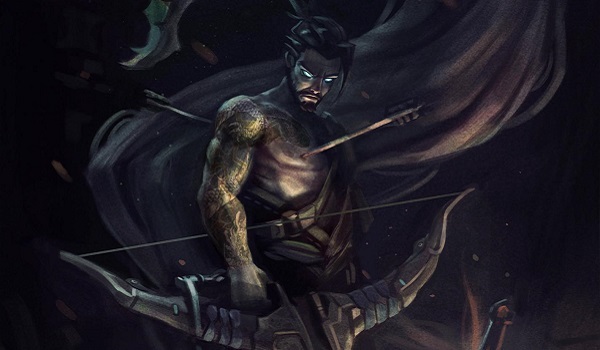 “Hanzo the Betrayer” is perhaps my favorite, showing off a cursed version of the samurai complete with his dragon aura swirling in the background, a couple of arrows embedded in his body for good measure and, of course, a blazing bonfire. 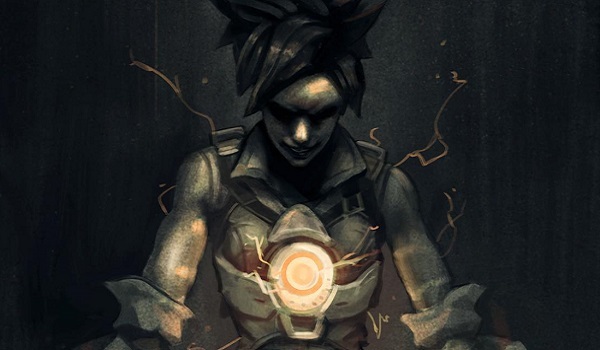 “Unstable Tracer” is still maybe a bit too sci-fi for the Souls world, but we still appreciate this twisted take on the character, who appears to be under the control of an equally dark Winston. 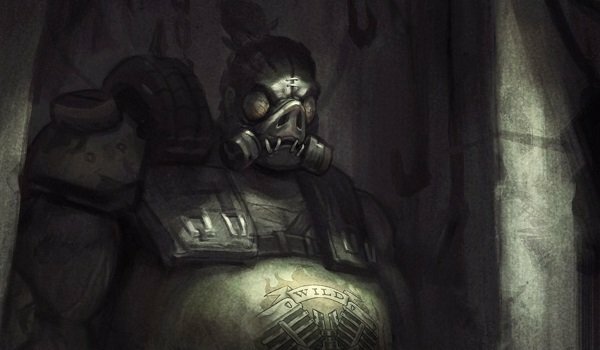 Finally, there’s Butcher Roadhog who, similar to Reinhardt, slips into his creepy Dark Souls role with ease.